Gorgeous, seamless, and focused on your users. From backend to frontend, we develop websites that are centered around the user. Through meticulous research, planning, and consideration we will develop a user-centric approach that removes the barriers between you and your customer, leaving your business open to nothing but success. As you’re already fighting for attention, the last thing you need is a clunky website. Do you know how much time you have to convince a new visitor to stay on your site? A few seconds at the most. We know that usability will most likely determine the success or failure of your website. At TVI, we have the development knowledge and tools to make sure your visitors not only stay on your site longer, but keep coming back. Today’s websites are far more complex and elaborate than ever. 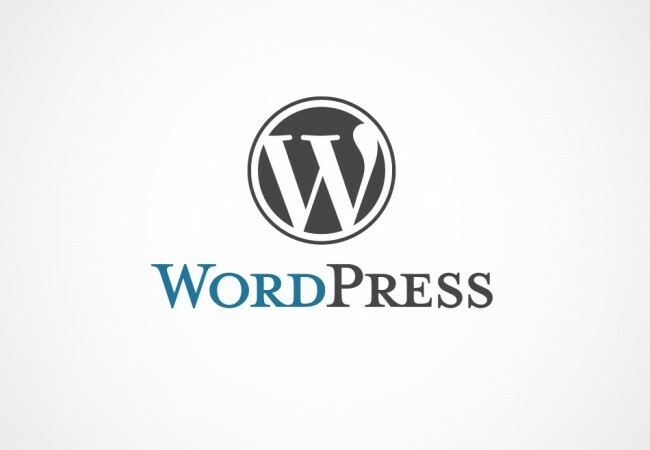 A Content Management System will make managing your web pages and their flow of content much easier. We will help you choose a CMS that fits your needs and keeps your content organized and well-integrated. If there’s no CMS that seems to meet your needs – we will simply build it for you. 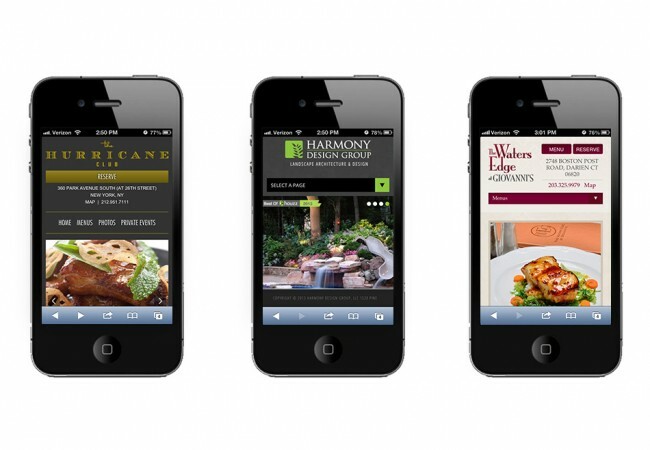 Mobile-optimization is no longer a choice – it’s a must. As people read their emails, use social media, and shop using their mobile device, they expect to seamlessly access your website whenever they want and wherever they are. The mobile phone is not only connecting the world, it’s revolutionizing transactions and bringing positive economic effects to our society. TVI will make sure your customer is a mobile-powered customer. 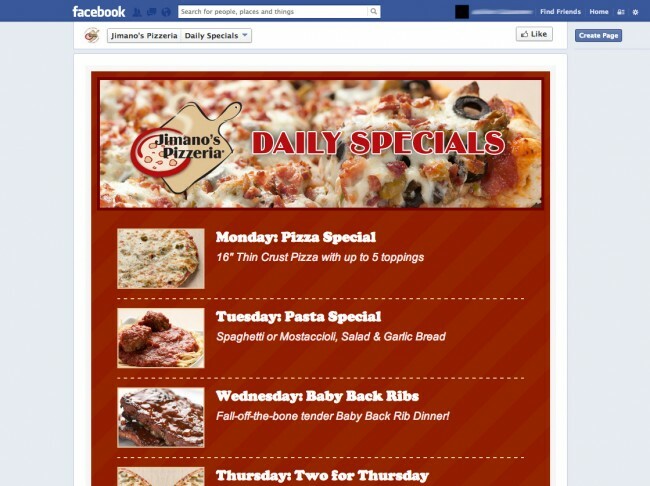 Today is not a question whether a company should have a Facebook page or not, it’s what they should do on Facebook. A well-designed and implemented Facebook app can help you build your brand awareness and increase engagement with your customers. An app can allow you to reach a larger audience and offer a more honest and direct relationship with your customers. We’ll develop user-friendly apps that drive traffic to your page and allows fans to interact more intimately with your brand. From the most simple to the most complex app, TVI is ready to amplify your Facebook presence. Many businesses tend to over-complicate their e-commerce strategies when all a customer is looking for is a fun and straightforward experience. With a well-designed solution, there’s no limit as to how far you can take your e-commerce business. An integrated approach will increase your revenue potential and reduce your operating costs along with allowing you to acquire, convert, upsell and retain more customers. Let TVI help you maximize your revenue opportunities and improve efficiency.